Showing results by author "Andrew Keith"
By: Andrew Keith, William H. Keith Jr. The Sandcastle, on a water world on the fringe of Earth’s expanding empire, houses the Fifth Foreign Legion, troops sent there to protect the interests of Seafarms Interstellar, a powerful Terran corporation. Captain Fraser thought his biggest problem would be keeping the Legionnaires from getting too bored, but that was before the Free Swimmers, nomadic ocean clans, attacked and nearly overran the Sandcastle. 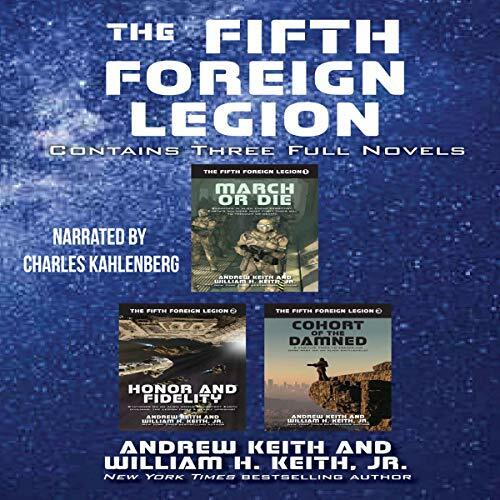 The Fifth Foreign Legion is facing a seemingly unstoppable alien army that just might spell the end for the Fifth, as well as, the Seafarms civilians they have sworn to protect. Battletech authors launch a new high-octane, non-stop military epic. 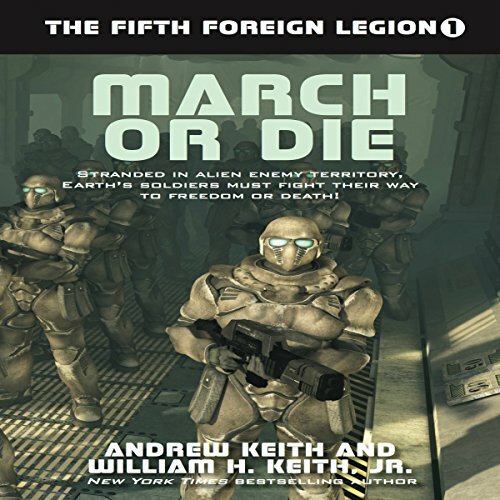 An alien race simultaneously slaughters Commonwealth diplomats and command officers while attacking a partially completed Fifth Foreign Legion fortress. The surviving troops try to reach the League's primary base, where they plan to consolidate and attack the aliens (in book number two). great story horrible voice acting.